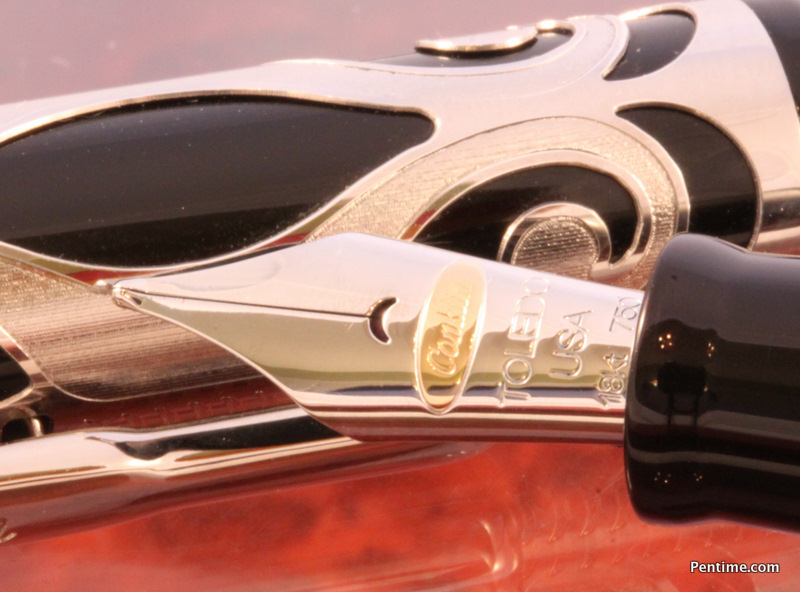 Up for sale is the #01/98 Sterling Silver Overlay Fountain Pen. Limited to 98 Pens in sterling silver and 98 pens Sterling Silver, in both Fountain Pen and Capless Roller Ball/Ball Point. 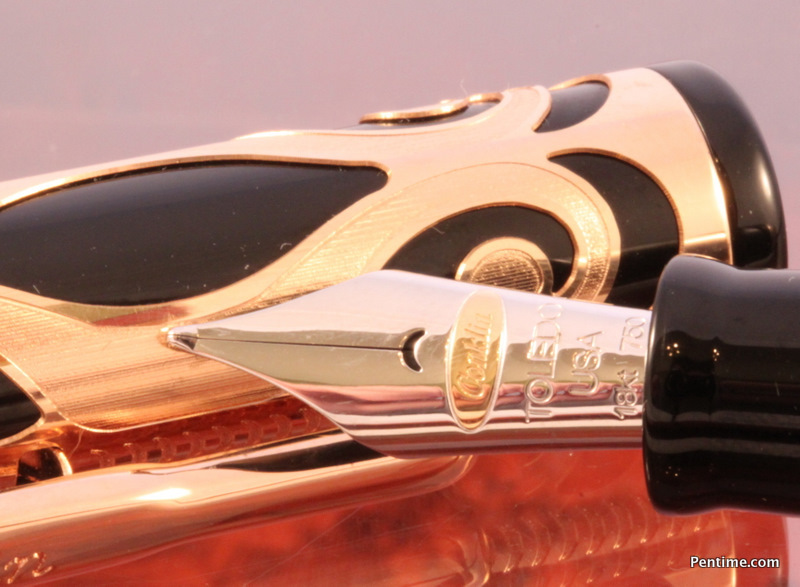 This pen has a 18k solid gold nib and comes in fine, medium and broad nibs. Its overlay is amazing and hard to capture the beauty on film. Pens are made in Florence Italy. 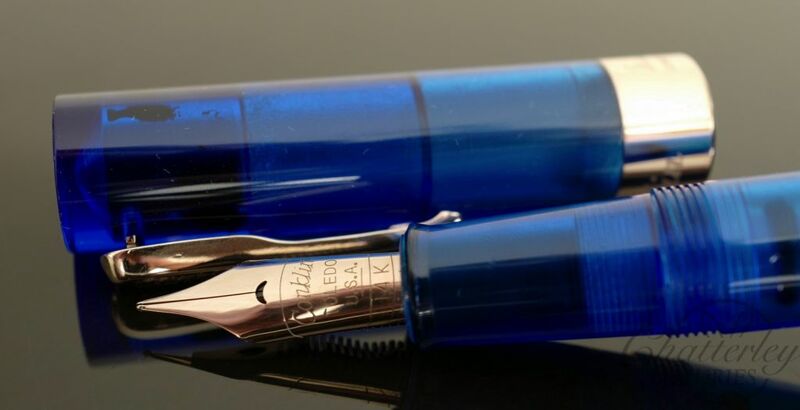 MSRP on the silver Fountain Pen is $1495. 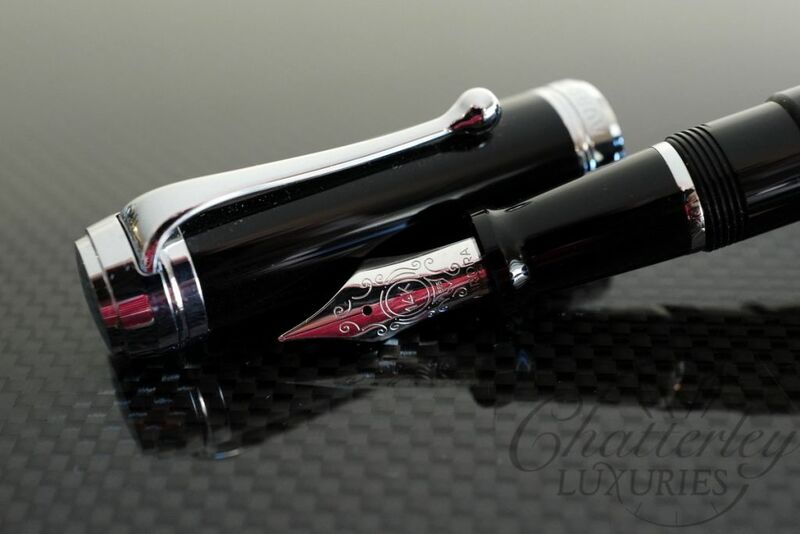 Conklin Limited Edition Mark Twain Ebonite Crescent Filler Fountain Pen Flash Closeout sale!